Here you can find references to my Youtube videos about the top video games on Windows PC. Enjoy ! 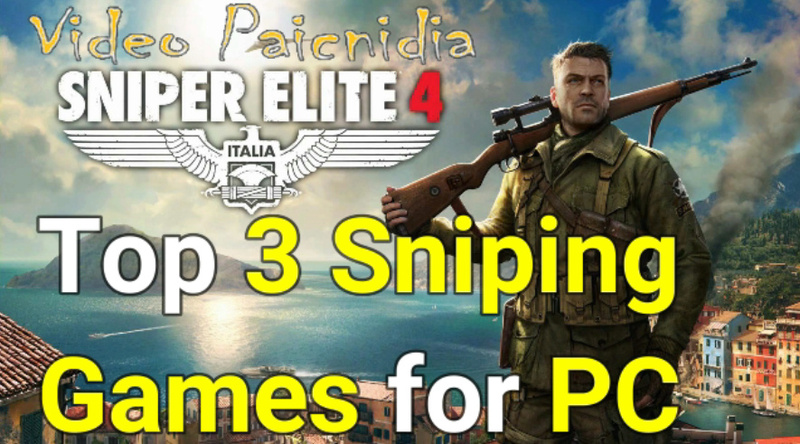 In this video you will watch the top 3 Sniping Games for PC ! Enjoy the video ! 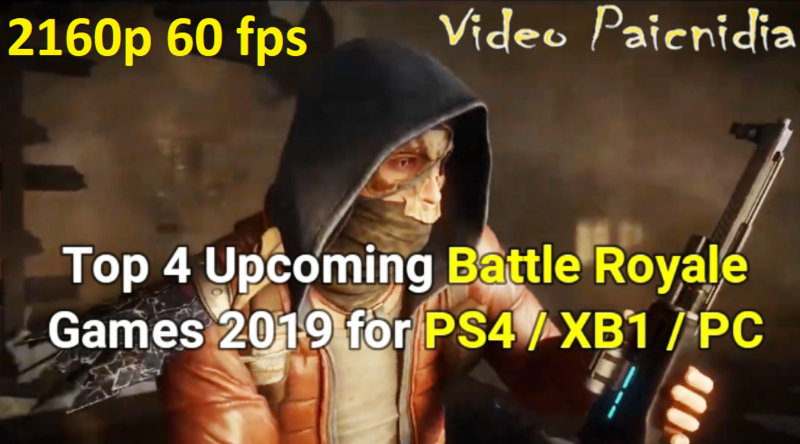 In this video you will view the 4 top upcoming Battle Royale games 2019 for PC ! Enjoy the video ! 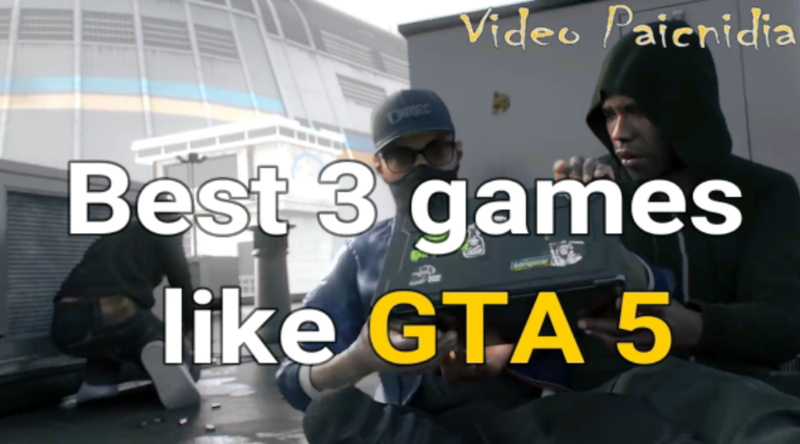 In this video you will view the 3 best games like GTA5 ! Enjoy the video ! 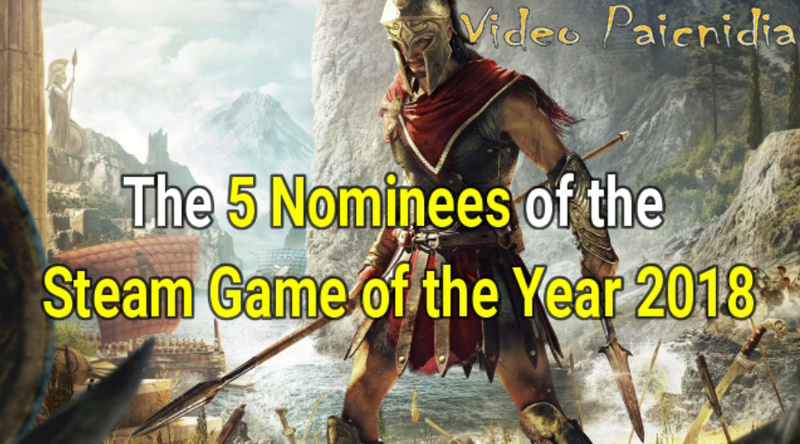 In this video you will view the 5 Nominees for the Steam Game of the Year 2018! Enjoy the video ! In this video you will view the top 3 GTA 5 Mods! 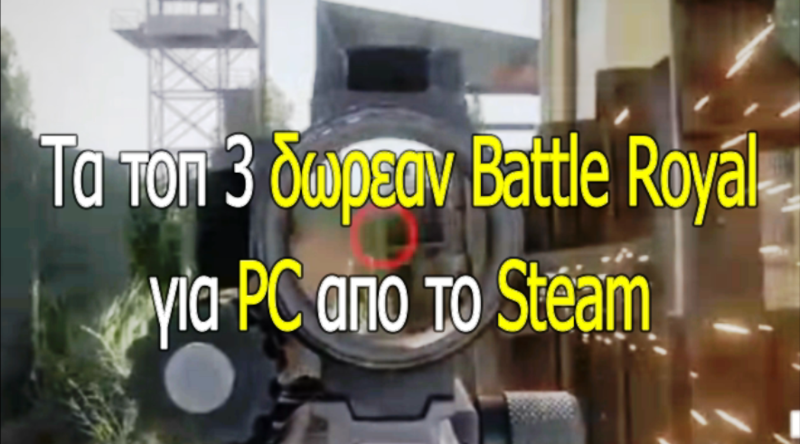 In this video you will see the 3 top free Battle Royal video games for PC from Steam ! See the video as the end, because each game is better than the other ! 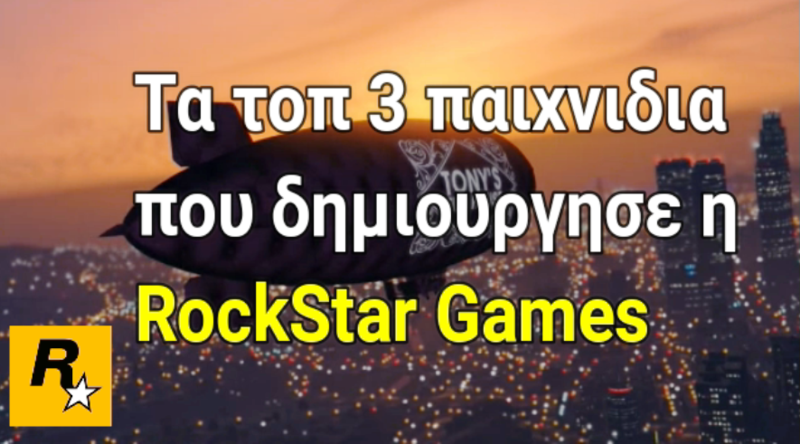 In this video you will see the 3 top video games that created ever the RockStar Games ! See the video as the end, because each game is better than the other ! 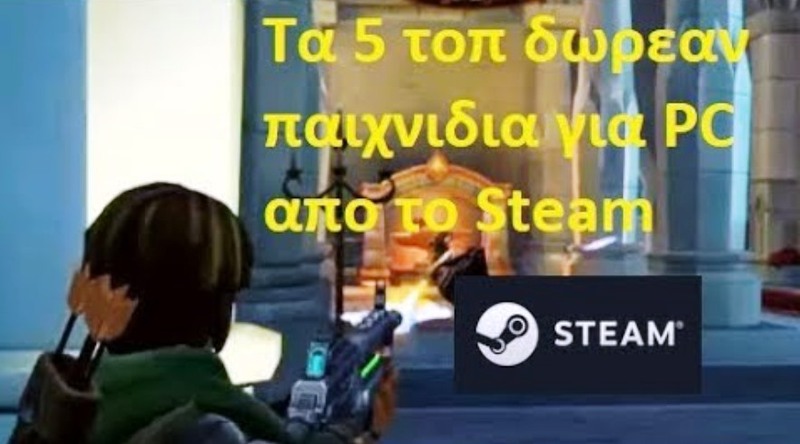 In this video you will see the 5 top video games that are totally free for PC, which you can find on Steam. See the video as the end, because each game is better than the other!